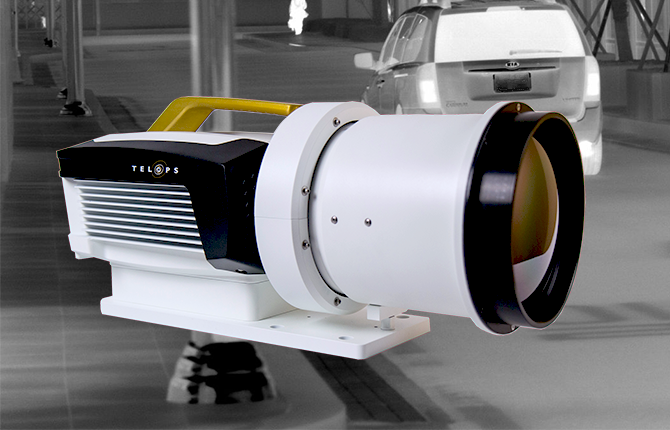 TELOPS’ FAST-TrackIR series is designed with a maximum data throughput larger than 1 Gigapixel/s and can produce thermal images at rates up to 355 fps. With high sensitivity for temperature differences as small as 20 mK, these high-performance cameras enable the detection of challenging targets in many IR signature and target ranging applications. The FAST-TrackIR camera series comprises four models - FAST M350z, FAST M351z, FAST M200z, and the FAST M201z. Unique proprietary real-time processing of infrared images including NUC, radiometric temperature, automated exposure control (AEC) and enhanced high-dynamic-range imaging (EHDRI) offer benefits like ease of use and operation flexibility while getting accurate measurements over the entire camera’s operation range. For additional specifications and operating parameters on each of the models, download the available datasheet.